to communicate. 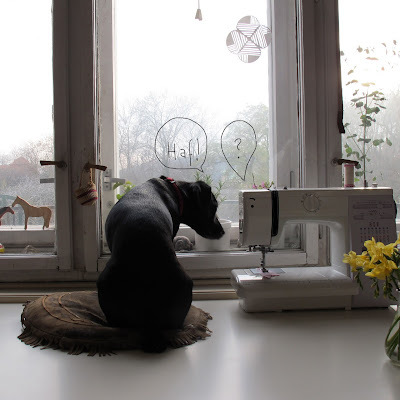 Another new blog of my friend Svatka. She makes wonderful prints and a lot of nice and usefull things. Have a look. what a good company you have!